Okay, computer was down, workload crazy and now we are full blast into the holiday season, I've had tons of inquiries on gift giving ideas so for now until the end of the year every post will be dedicated to Christmas, Kwanzaa, Hanukkah and even Three Kings Day. If you're puzzled about what to give all those special in you life, have no fear. 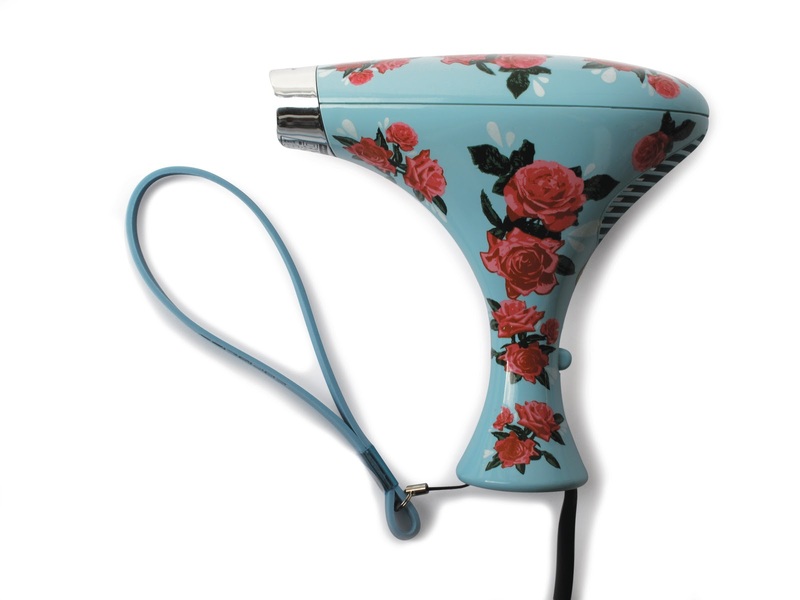 If you have a die hard beauty junkie on your holiday gift list, then this Blue Floral Vintage Hair Dryer by Corioliss will help he or she get that Amy Winehouse beehive or Pauly D blow out with a little retro kick. Know someone who loves and keeps a shiny mane? 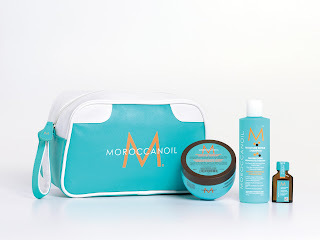 Loved by myself and others who believe in keeping shiny locks, MoroccanOil has a few stellar gift sets under $75 varying in products. Head over to their site for more details.